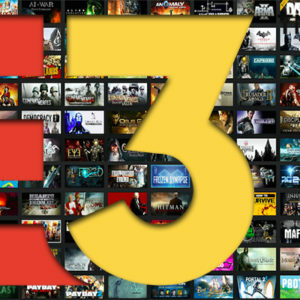 E3 2018 – Live Ticker ! 9. June 2018 Christian Derr Magazin, TopNews Comments Off on E3 2018 – Live Ticker !